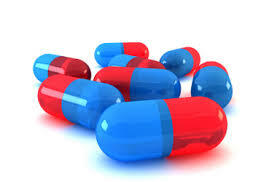 RADIANCE BIOMED has carved out a distinct place of its own in the high growth Indian pharmaspace. The company is focused on marketing of specialized pharmaceutical products and is now effectively harnessing global opportunities to cement its global presence. Our excellent product basket and beautiful packaging with superb customer service makes it easy for us to market and sell its products to our customers.